The diverse snow-clad landscapes of the Nordic countries are an ideal backdrop for a wide range of alternative winter activities including cultural discoveries, dining experiences, and beginner-friendly soft adventures. Hygge and Friluftsliv, the idea of connecting with nature, as opposed to conquering it, contribute to the Nordic call for a more diverse interpretation of the winter season. Friluftsliv, the love for spending time outdoors, wants to bring the best of each season to the fore. Since the 'best' is very much subjective, travellers can enjoy a wide range of well-being boosting outdoor activities. 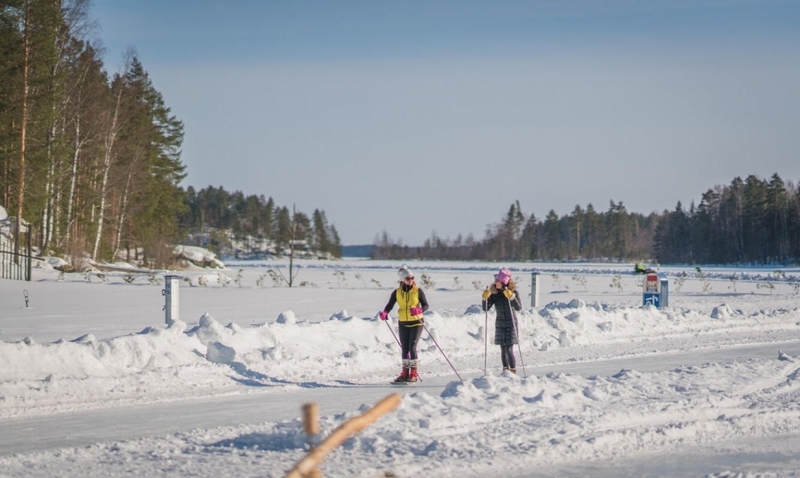 This could indeed be an adrenaline-inducing cross-country skiing adventure but could also mean learning a new skill, experiencing the magical skies during the polar night or immersing in the soul-warming cuisine of the Nordic Countries. Aiming to broaden the scope of winter activities available, we've designed some new and alternative experiences to join this winter. 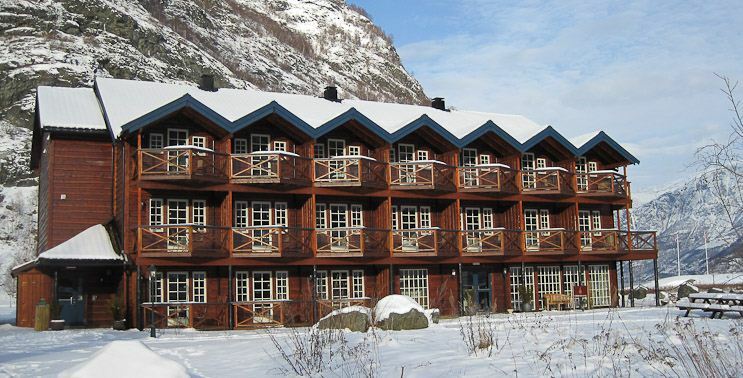 Magnetic North Travel’s new itinerary highlights Fjord Norway as a foodie winter destination. 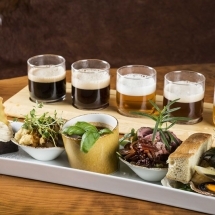 Fjord Norway has maintained ancient food and brewing traditions dating back to the Viking era. 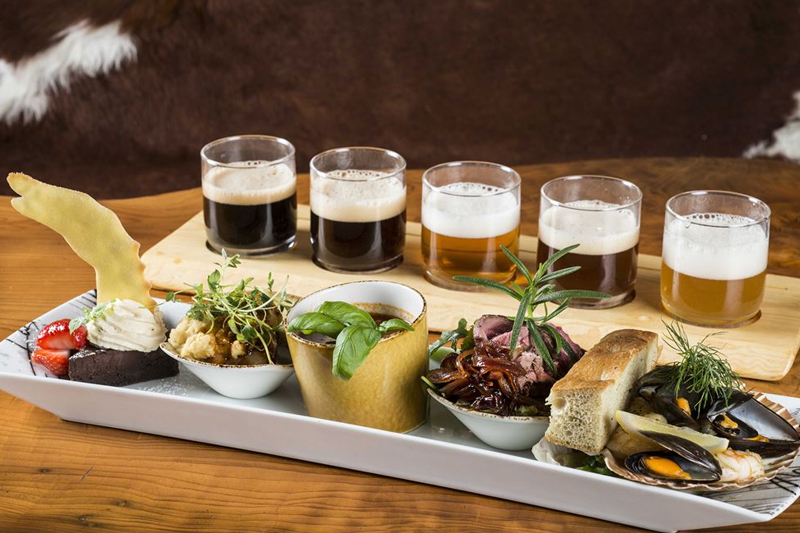 Today, the region’s heritage comes to life in a rich pub culture where traditional and contemporary styles blend together in a vibrant mix of local foods and award-winning craft beers. The balance between hygge dining, outdoor soft adventures and culture is best suited to travellers looking to experience Norwegian winter like a local. 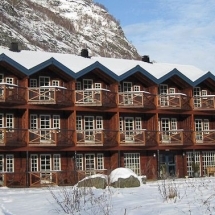 This winter, travellers can step into the life-affirming simplicity of Norwegian cabin life by joining a bonfire excursion departing from Alta. 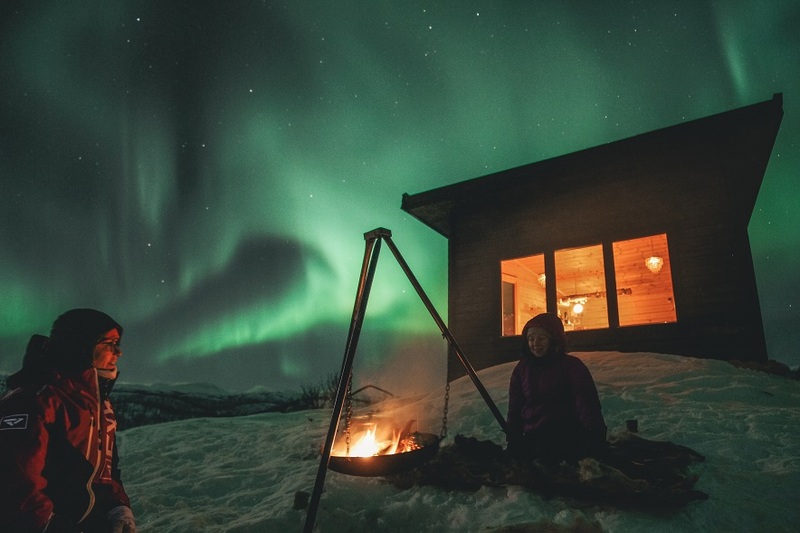 Huddled around an outdoor bonfire, travellers will listen to ancient Norwegian myths, watch locally sourced food sizzle above the flames and occasionally gaze up, waiting for the Aurora Borealis to appear. 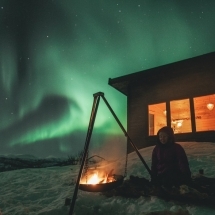 During the polar night, the outdoor bonfire held in a remote cabin location is a great way to gently immerse in Arctic outdoor life. Southern Finland is home to Europe’s largest Lake District. When snow and ice return, thousands of small lakes, narrow canals, and small islands suddenly become intertwined. 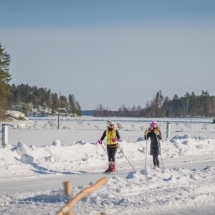 The elaborate water system transforms into Europe’s largest natural ice rink and is a well-known outdoor playground for locals seeking an outdoor escape from nearby Helsinki. After a day spent outdoors, do as the locals do and kick-back in the traditional Finnish sauna at your spa hotel. The Faroe Islands are an unlikely winter travel destination, evoking images of craggy shorelines and wind-swept pastures. These 18 islands are sure to surprise with surreal volcanic landscapes, erratic weather, and world-class cuisine. 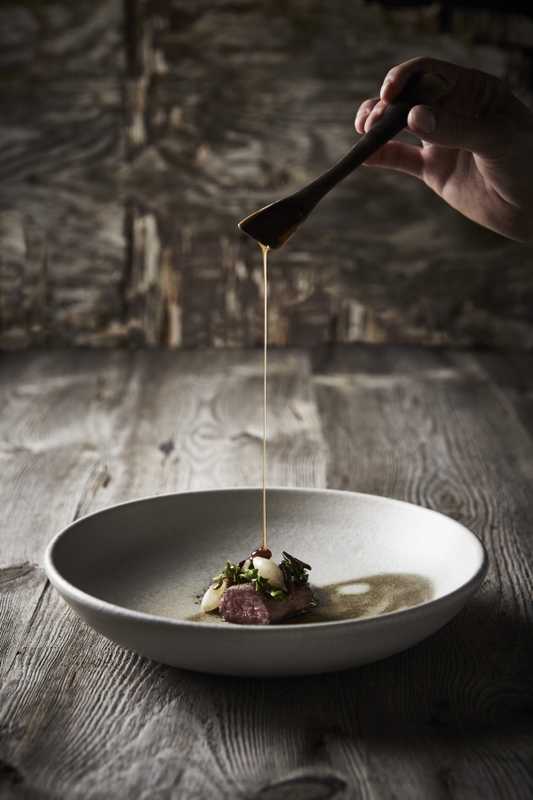 In 2017, the Faroese restaurant, KOKS was awarded the island’s first Michelin Star. 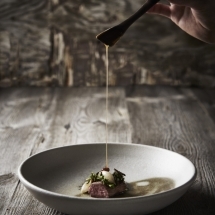 KOKS offers an uncompromisingly Faroese palate combining ancient methods with forward-thinking creativity. The Faroe Islands are only a short flight away and can, therefore, be explored on a short weekend getaway. 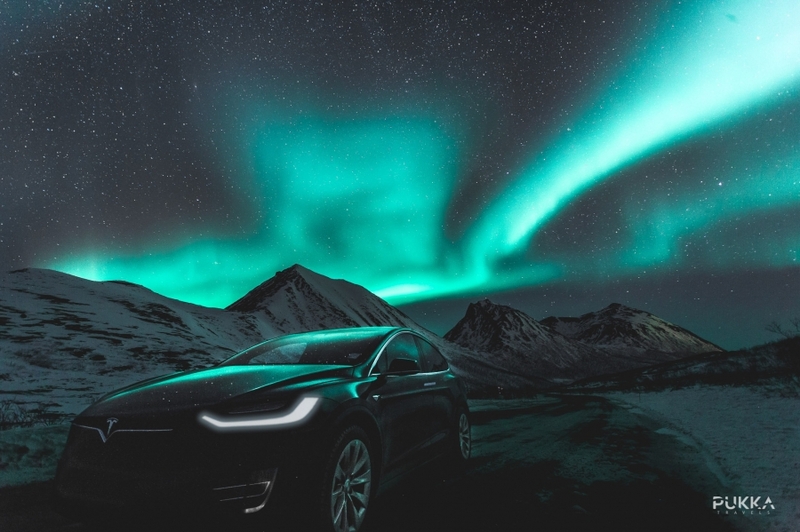 Tesla X is an eco-friendly, luxurious sightseeing experience exploring the Arctic capital of Tromso and surroundings. 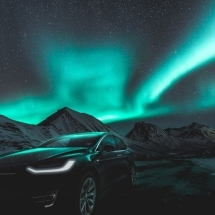 The Tesla X experience offers bespoke Northern Lights trips, fjord adventures, and wildlife experiences throughout the year, all in the comfort of a Tesla Model X all-electric SUV. Due to the number of seats in the vehicle, the excursion always enjoys small groups touring together but all experiences are available as a private tour, tailored to individual requirements if so desired. During the winter months, the Northern Lights Chases are a highlight, moving soundlessly, guests can fully focus on the Arctic Skies above.